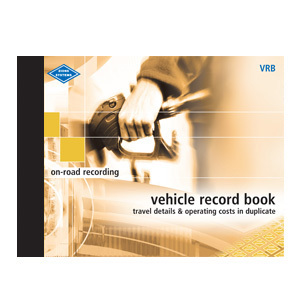 Duplicate vehicle expense record book, details costs of fuel, oil, repairs and maintenance costs. 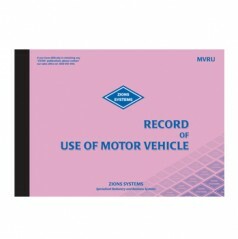 Suitable for salespeople, delivery, company vehicles etc. 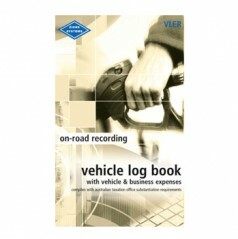 and to keep track of expenses for taxation purposes. 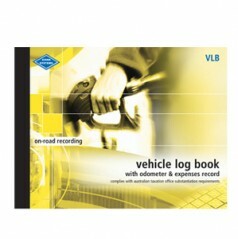 Hard covered book of 36 pages in duplicate (no carbon required), 15 lines to a page.